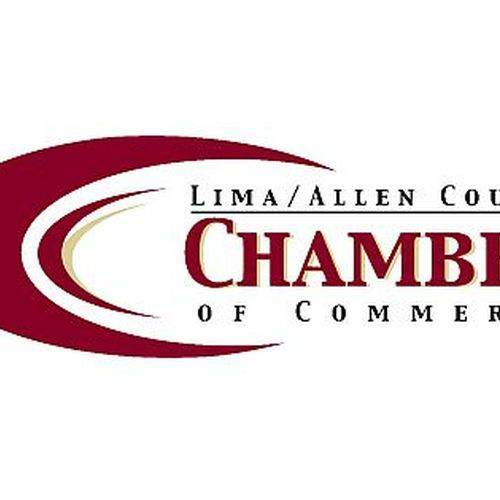 LIMA — Nominations are now open for the Lima/Allen Chamber of Commerce Agriculture Hall of Fame. Nominees should have at least 25 years of experience in agriculture and “have made their major contribution to agriculture primarily as a result of being born, growing up, living in or beginning their career in Allen County,” according to the Chamber. Nominations will be accepted in two categories: producer and breeders, and agriculture-related. The deadline for submissions is Wednesday, May 1.